With different methods of (temporary) hair removal, it might be hard to decide which route to go. The two categories that comprise temporary hair removal are depilation and epilation. Which is the best way to go? Well, it boils down to your preference, results and, believe it or not, has more to do with your health than you think. 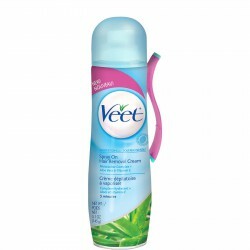 Depilatory products remove hair at or near the level of the skin. For the most part, hair will usually grow back within a couple of days,but since everyone’s hair growth pattern is different, it may take about week. Shaving and chemical depilatories are examples of depilation. Shaving is still one of the most common used methods in hair removal in that it is cheaper and easier. 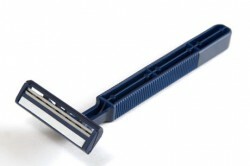 Utilizing a sharp razor and shaving cream/lotion can result in less irritation, nicks and cuts. Depilatories, something like Veet or Nair, are sometimes preferred by those who may be sensitive to razors or have resistant, coarse hair. They work by dissolving hair at the skin level using chemicals such as sodium hydroxide, potassium hydroxide, thioglycolic acid or, calcium thioglycolate. A small patch test should be performed before a full application as chemical depilatories can result in skin irritations, rashes and allergies. Epilation is the process of removing hair from the follicle meaning you pull hair out from the root. Tweezing, waxing and sugaring fall into this section. It takes about three weeks or more for hair to grow back. Tweezers are used to pull hair out by the root one at a time. 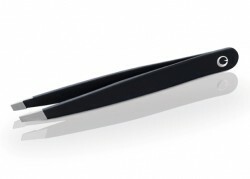 Tweezers can be used on eyebrows or on remaining hairs after waxing. Although the process is slower, it can be an alternative for those sensitive to waxing hair on their face. 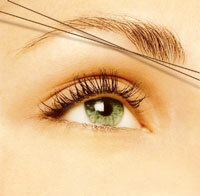 In threading, a piece of cotton thread is twisted and rolled along the surface of skin, entwining the hair in the thread and lifting it out of the follicle. Skin can get a little red and sore but unlike waxing, majpr irritation is avoided as the top layer of dead skin is not stripped off in the process. 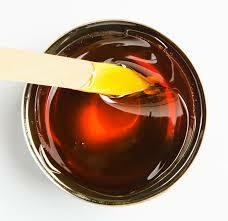 Sugaring can be used on those individuals who have sensitive skin or who are sensitive to waxes. 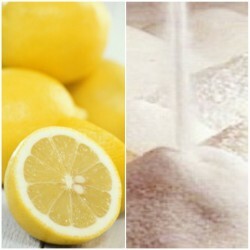 Sugar and lemon are mixed together and heated into a honey-type consistency, which is then molded into a ball and pressed onto the skin and quickly stripped away. Unlike waxing, it can be removed in the direction of the hair growth, which is less irritating than waxing and the sugar paste adheres only to the hair. Waxing is the most frequently used epilator as it takes hair longer to grow back, usually 4-6 weeks, and the skin feels smoother without the stubble. Depending on the service being done, either hard wax or soft wax will be used and the waxes are made primarily of resins and beeswax. It’s faster than tweezing or threading as larger areas can be covered and adds a minor exfoliation effect. However, if you have a low pain threshold, this may not be the best option for you. Always make sure the location you visit is clean. Instruments used should be properly disinfected and stored away. If you’re getting a waxing service, ask about their double-dipping policy. For hygienic and health purposes, a new waxing stick/spatula should be used each time the wax is applied to your body. Every. Single. Time. If that is not the case, run far away! please disclose this information in your consultation card and/ or inform the skin therapist. Certain medications can make you bruise easily and can pull your skin off! My skin has lifted before and trust me, it’s painful and takes a while to heal. Your safety is our priority! Never discontinue your medications without consulting your physician first. Infected skin- herpes simplex, acne, rashes or inflamed skin-or open lesions is a contraindication to any treatment. Wait until the breakout is clear. 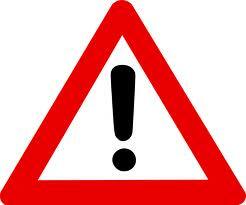 Avoid sun exposure, exfoliation, excessive heat (hot tubs, suanas) for at least 24-48 hours after waxing. I hope this information gives you some insight on what to expect when looking into hair removal services. Which method do you prefer and why?